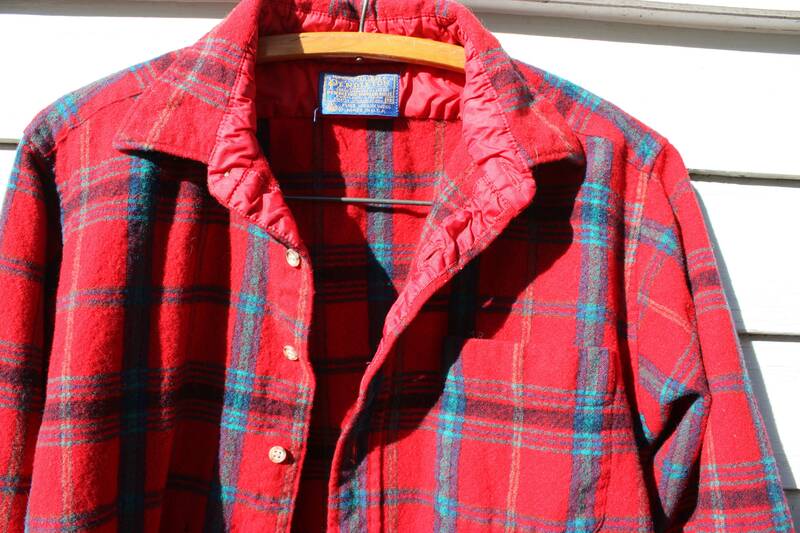 Red Plaid Flannel Pendleton made in USA. 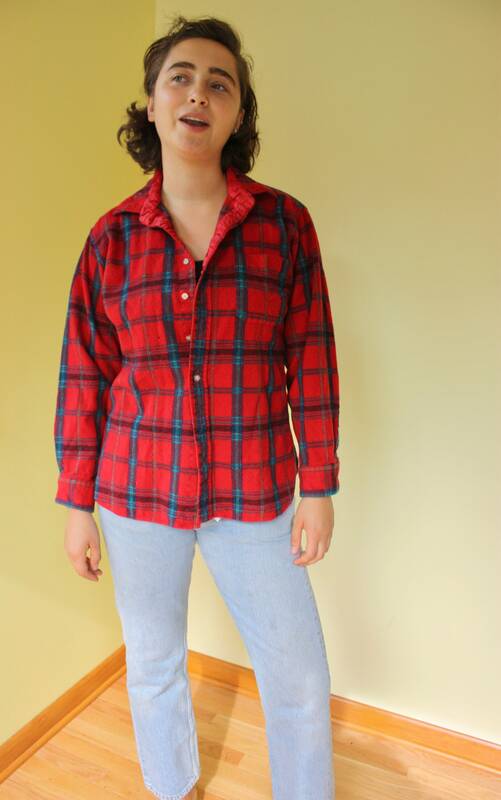 Vintage Button down with Breast Pocket. 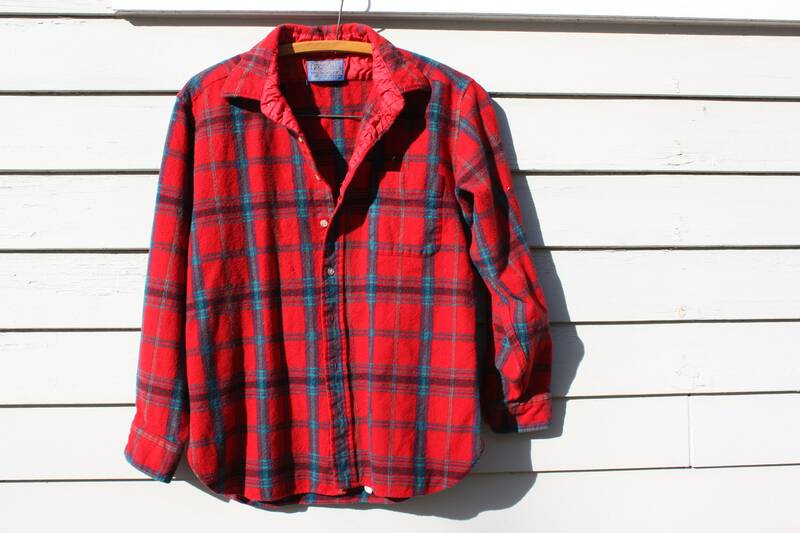 Red flannel plaid Pendleton Button down. 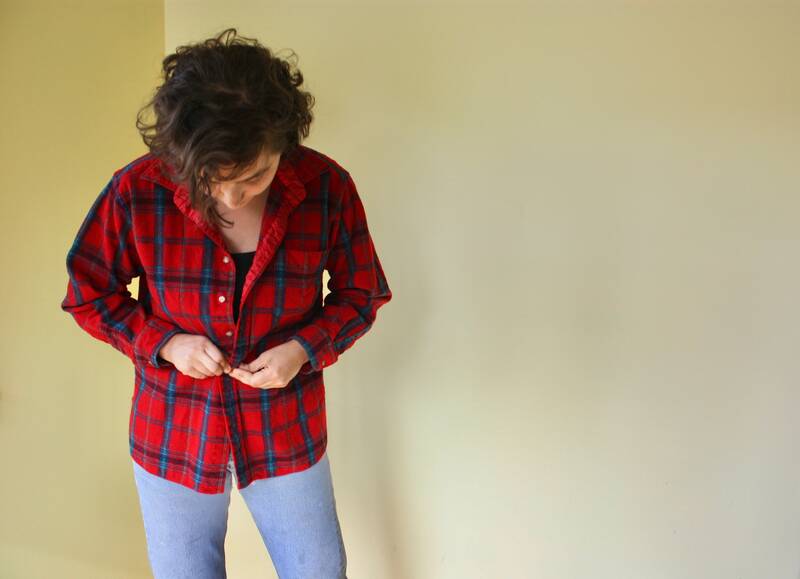 100% Virginia Wool. Made in USA. Condition : Very Good Vintage. Small hole on right side.